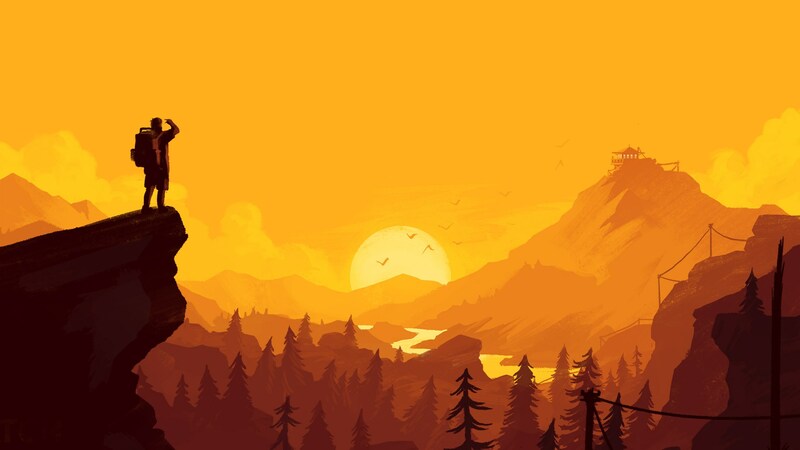 Originally released in 2016 for the PlayStation 4, Xbox One, and PC, Campo Santo has announced over on Twitter that their hit indie game Firewatch will finally be making its way over to Nintendo’s hybrid console on December 17th. Sure, we might have known about the port since April, but they never gave us a solid release date until just recently. Check out our review of Firewatch if you’d like to see our impressions of the PlayStation 4 version of the game. Any of you planning on picking up Firewatch for the Switch?